The Easter Eggs Educational Shaped Puzzle in a Basket (12 Pack) is on sale for $8.99 at Amazon right now. That's 53% off the list price of $18.99! 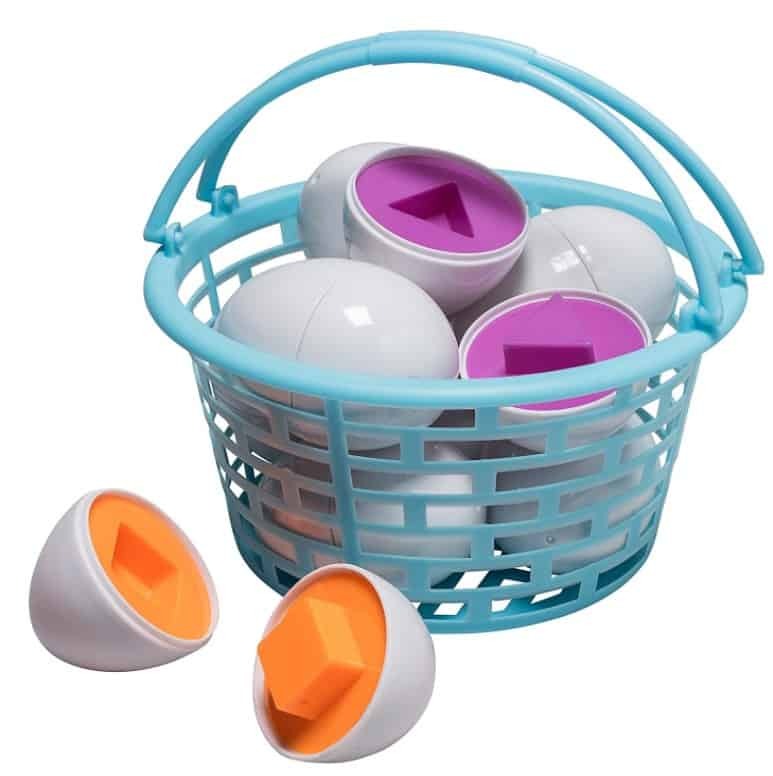 12 Prextex Easter Egg Shaped Puzzle in a Basket is highly educational for little ones! Teach your child Sorting and Matching Skills with these Eggs. Set includes 1 dozen eggs and One adorable carry-along little basket. Makes an ‘Eggs’ellent Easter Gift!